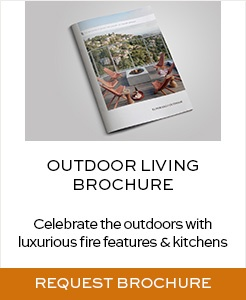 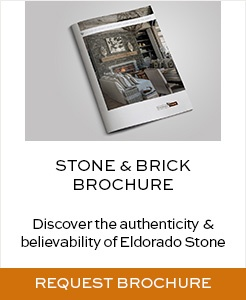 Immerse yourself in the world of Eldorado Stone by requesting one of our FREE, full-color downloadable brochures or mail catalogs. 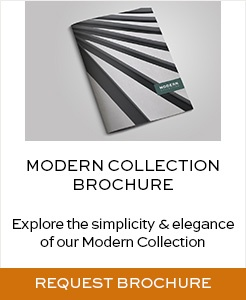 Note that mail catalogs can take between 1-2 weeks for delivery. 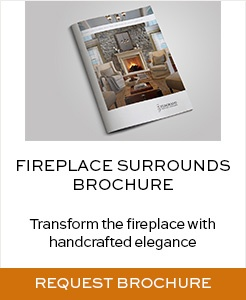 Thank you for your interest in our products!